There should be less Resurrections now. 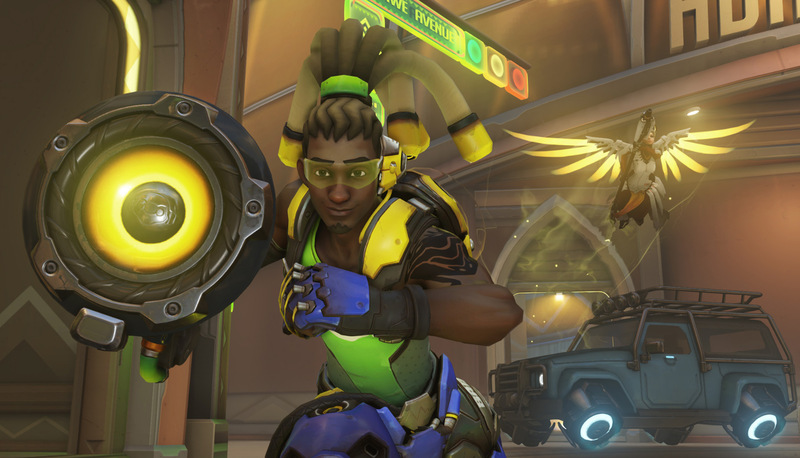 A new update is available for Overwatch today, and it contains changes for two support heroes. Both Mercy and Lúcio have received changes in today’s update due to direct feedback from the community. 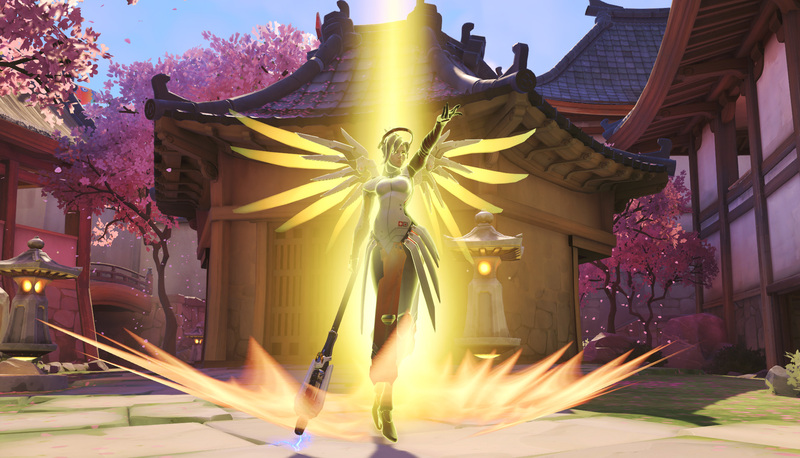 Mercy’s recent changes, including a brand new Ultimate and Resurrect becoming a basic ability, made her a must-pick in basically any skill bracket. Meanwhile, Lúcio’s change is to compensate for a bug. Here are the hero changes from today’s update. The change to Valkyrie here is big, as players will no longer have to time their usage of Resurrect to pull off a double Resurrection. 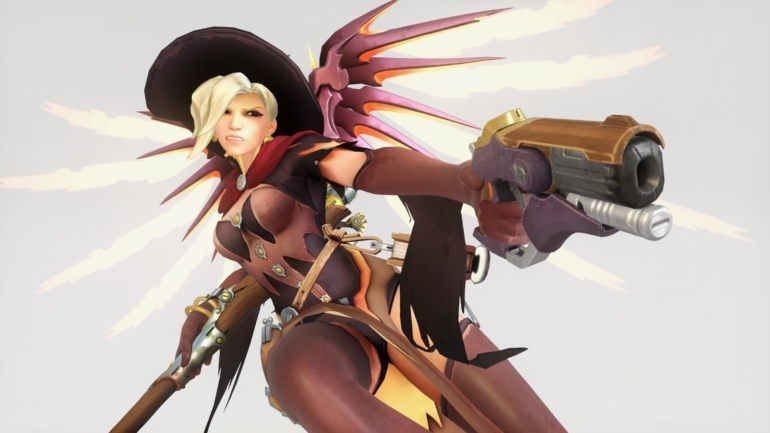 With the new change, Mercy would need to Resurrect-Ultimate-Resurrect due to the triggering of the Ultimate resetting the ability’s cooldown. In Blizzard’s words, the change makes Resurrect more flexible, as she gets a second Resurrect when ulting, as opposed to the cooldown being reset entirely. Most importantly, if the second Resurrect charge is not used by the time Valkyrie ends, it will go away entirely. Her normal 30 second cooldown on the ability outside of her Ultimate remains unchanged for now. Guardian Angel, Mercy’s ability to fly to teammates, is also affected, as the cooldown no longer resets when using Resurrect. But she gets a bit more slippery with the change that allows her to glide past a target by pressing the jump key when approaching them. This change is in response to a recent bug fix that had slowed down Lúcio’s Wall Ride ability. Now, the 65 percent buff that he will get from completing a wall ride will compensate for it, giving him his normal speed again.